Enter to win our Valentine's Day Spa Giveaway! Follow the simple rues and you will be entered to win a complimentary spa day complete with an indulgent manicure and pedicure at our very own, Healthy Nails and Body Spa. 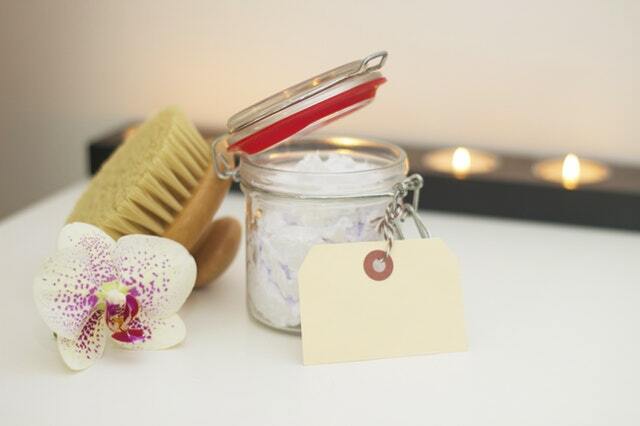 Enjoy the safe and clean environment at our sterile spa. A private spa experience with the safety of being overseen by medical doctors. You will be entered for each point above so make sure to get in your entries! The winner will be chosen on February 13th so be sure to spread the word. Treat yourself or a loved one this Valentine's Day! Family foot & ankle is an awesome place. I've been going there many years. The staff always has an warm smile and take times to talk with you .Love them great family to be an part of. They will answer any questions that you have and will let you know what to expect. Dr. Wishnie has been my podiatrist for almost 25 years. He is an excellent physician and his staff is the most caring of any office that I have been. Great staff and Doctors, amazing foot care can't say enough about this place "AMAZING"
Se Wishnie is the best and his staff is the friendliest and most professional I’ve experienced. Makes it a joy to come in for a visit! Thank you for your wonderful work/treatments and for the extremely pleasant staff in the office! !